Building a CMMS asset database can feel overwhelming. In fact, it can feel so overwhelming, some organizations give up before they even try. Dividing up a big job into smaller chunks makes it feel less overwhelming. 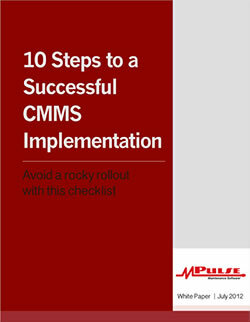 Use these five steps to create your CMMS asset records the easy way. Step 1: Pick 10-20 of your most important assets. 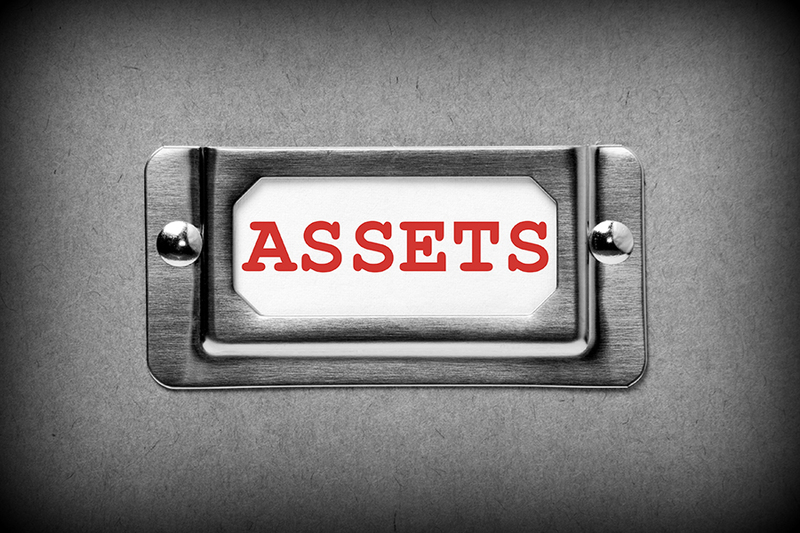 Make a list of 10-20 of your organization’s key assets. Start with the assets your maintenance team works on most; assets essential to production or operations; and any that are prone to emergency breakdowns. Step 2: Decide your maintenance strategy for each asset. Use-based maintenance (UBM) is triggered by time, meter, or event—such as changing the oil every 3,000 miles or every 3 months. Fail-based maintenance (FBM) is running an asset to failure. A simple example would be replacing a burned-out lightbulb. Condition-based maintenance (CBM) is triggered when an asset’s condition changes outside of a specified range based on data, which can be gathered manually or automatically. Step 3: Create a schedule. Once you have determined each asset’s maintenance policy, you can use your CMMS software to build schedules for each asset. For assets on a UBM policy, you’ll build a work plan and schedule maintenance tasks based on the factors you’ve chosen. For CBM, you’ll create a range of conditions that will form the basis of a work plan and schedule, as well as forecast when CBM will likely occur. Last, but not least, while it’s hard to plan for FBM, you can forecast when failure is likely to happen and ensure you’re ready to react, with the right parts in stock and repair procedures in place. Step 4: Identify the data you need. Next, you’ll decide what data you need to capture to support your plans. Some may be available in your archives, but much of it will need to be collected from this point forward. And that’s okay. Step 5: Repeat with another 10-20 assets. Once you’re done with the first 10-20 assets, pick another group and work through the same steps. Take the extra time to get it right the first time, and you’ll have a solid foundation of good CMMS data that will make your maintenance operations run more smoothly. Need help? Call us. We’re here for you.